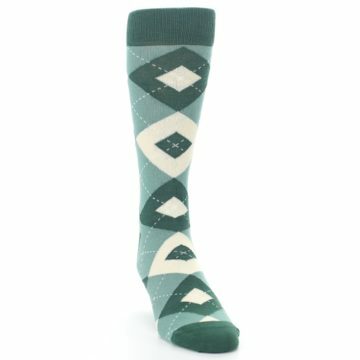 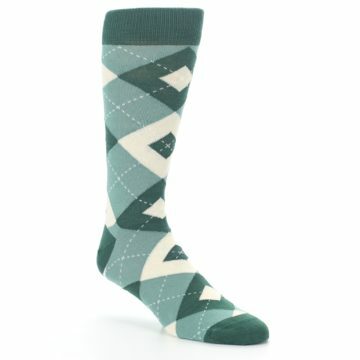 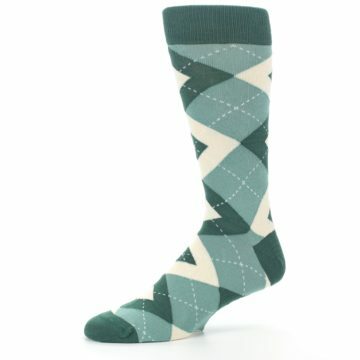 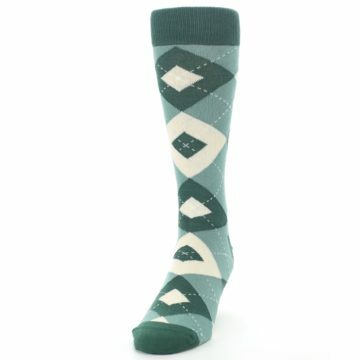 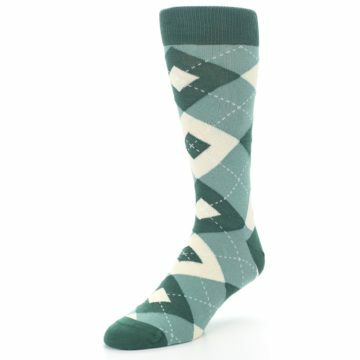 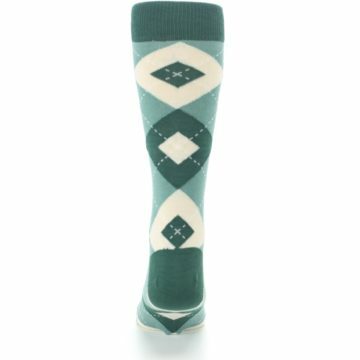 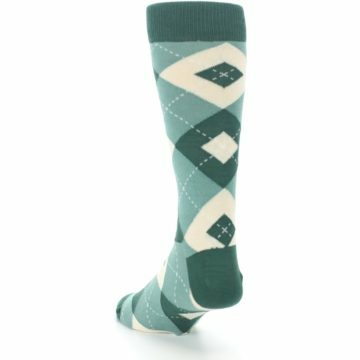 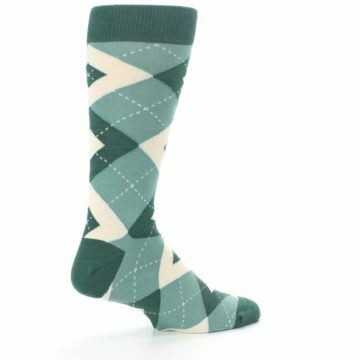 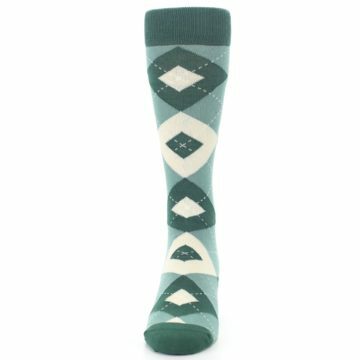 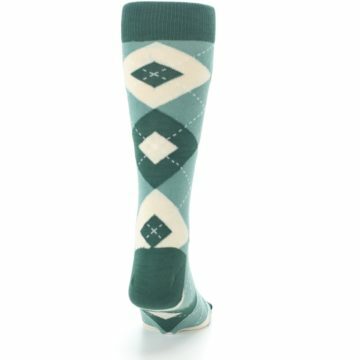 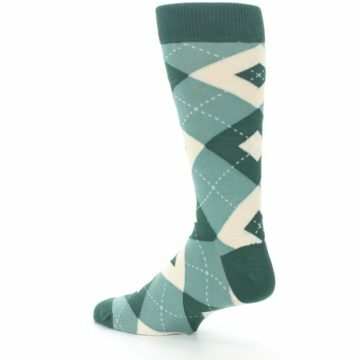 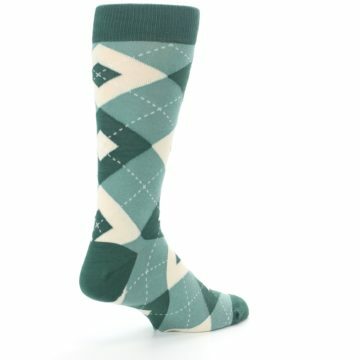 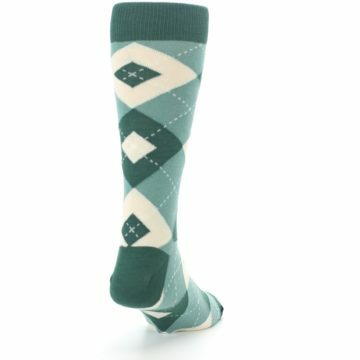 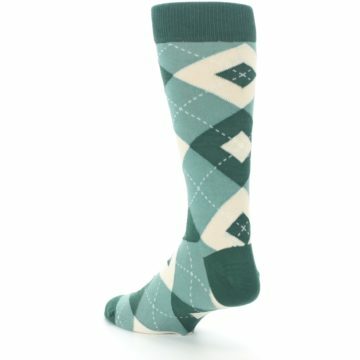 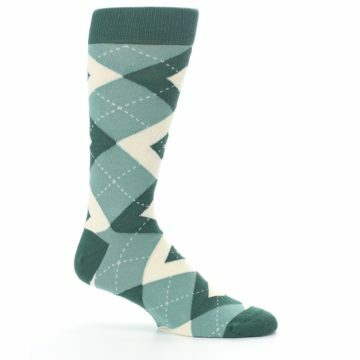 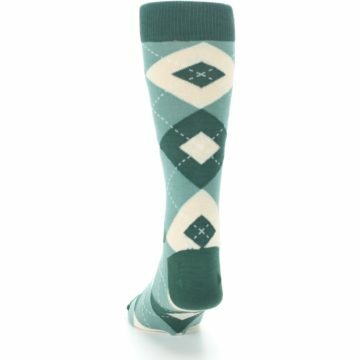 Get your key to the emerald city with our trendy emerald green argyle men's dress socks. Made with 80% combed cotton and everyday thickness, have fun with socks that are cool and comfortable! 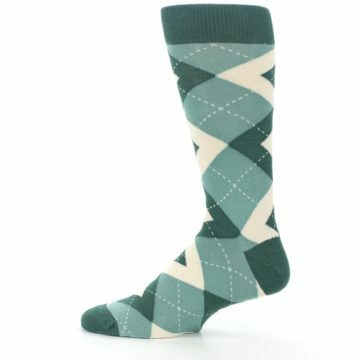 These emerald green groomsmen socks are a great match to the emerald dresses from popular wedding stores. 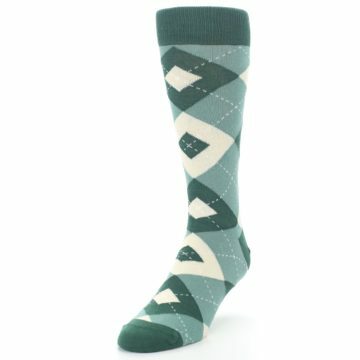 Emerald is a lush, dark green that isn't too loud, making it a great choice for outdoor summer or fall weddings. 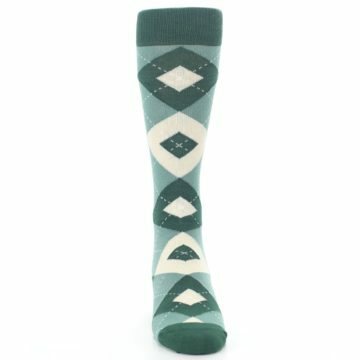 There are not yet any reviews for Emerald Green Argyle Men's Dress Socks.